Imperial Oil says it will suspend oil production at its field in Norman Wells, N.W.T., in response to the continued shutdown of the Line 21 pipeline. 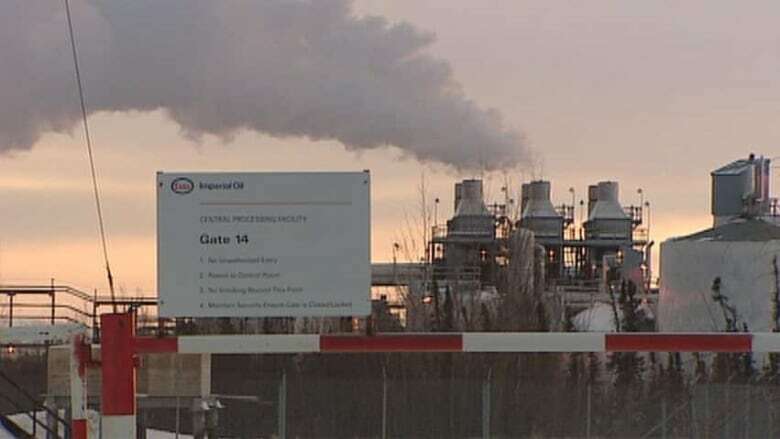 Imperial Oil says it will suspend oil production in Norman Wells, N.W.T., in response to the continued shutdown of the only pipeline to carry oil from the operation south. Imperial Oil says it will suspend oil production at its field in Norman Wells, N.W.T., in response to the continued shutdown of the Line 21 pipeline to Alberta. The company says the shut-in will begin next month, transitioning the operation into a care and maintenance phase. The company had already reduced production at the site to a minimal level. The moves come as Line 21 — which is owned by Enbridge and carries oil from Norman Wells to Zama, Alta. — remains shut down after more than two months. The line was shut down due to concerns about ground stability at a section of the line near Fort Simpson. Lisa Schmidt, a spokesperson for Imperial Oil, says the decision to shut in the field does not preclude its reopening but could not say whether a revival of the pipeline would prompt Imperial Oil to re-start production in Norman Wells. The Norman Wells oil field employs about 60 people. While Schmidt could not say if and to what extent a shift into care and maintenance would affect jobs, Nathan Watson, the mayor of Norman Wells, is prepared for a potential downswing in the local economy. He says if the workforce were to be reduced by two-thirds, it would have a significant effect. "Those guys won't be going to wing night, they won't be going to the curling club, the store," he said. "That's where we're going to feel it the most. 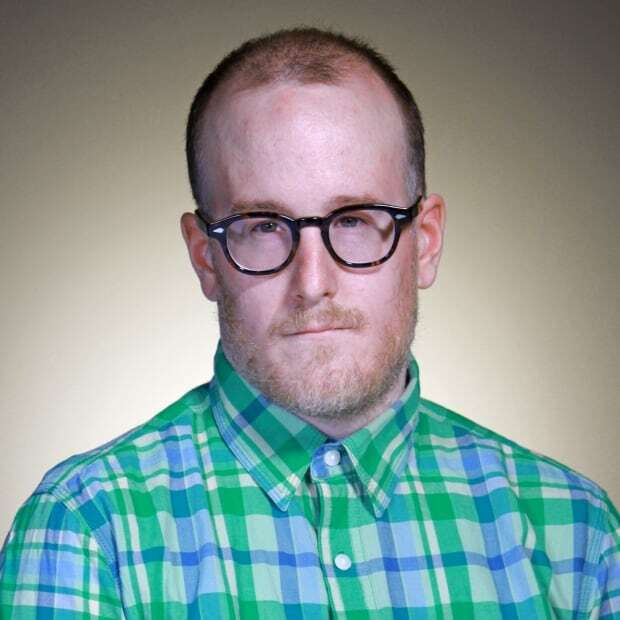 There's no doubt about it, we're due for some belt-tightening here." Excess electricity generated by Imperial Oil at the field is supplied to the Northwest Territories Power Corporation. The corporation then sells it to the Town of Norman Wells. Watson says the town and the power corporation are prepared to use the community's standby diesel generators when the shut-in begins. While he does not expect an increase to people's power bills shortly after the transition, he says in the long term people's bill's may go up "slightly." The field, which is one-third owned by the federal government, has been a lucrative source of money for the government — until recently, according to the Public Accounts of Canada. Federal "profits" (as they're described in the accounts) amounted to $116 million a decade ago. For the 2014-2015 fiscal year, they totaled $75 million. But the amount dropped steeply to $10 million last fiscal year as oil prices dropped. Since devolution, the N.W.T. government has received a five-per cent gross royalty on Imperial Oil's share of profits.